LEAD! The Orchestra Project has as its mission to develop effective musical leadership and communication skills within the context of orchestra playing. 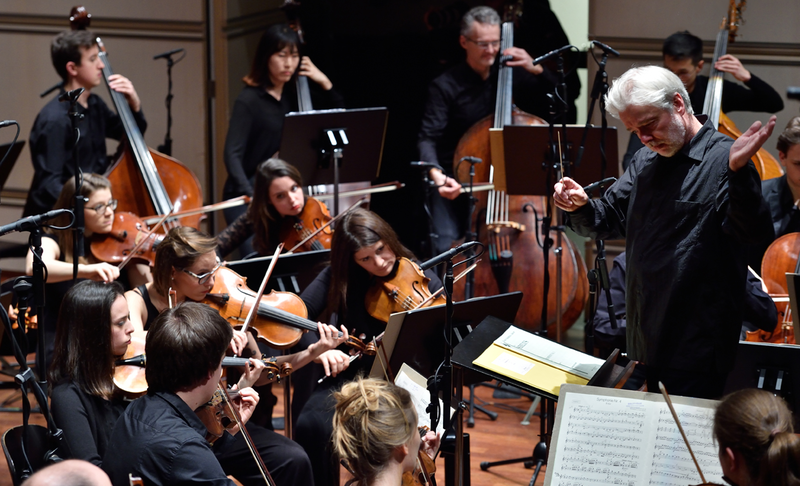 Through tailored mentorship schemes designed by an exceptional team of experienced leaders and teachers from top international orchestras, LEAD! offers training programmes comprising workshops and coaching sessions designed to train young musicians who aspire to excel in leading orchestra positions and want to fully master the skills required for their role. LEAD! also aims to create a greater awareness of how an orchestra can perform to its full potential by encouraging the development of individual personalities. LEAD! works closely with a wide range of musical institutions, including conservatories, orchestras and festivals. LEAD! 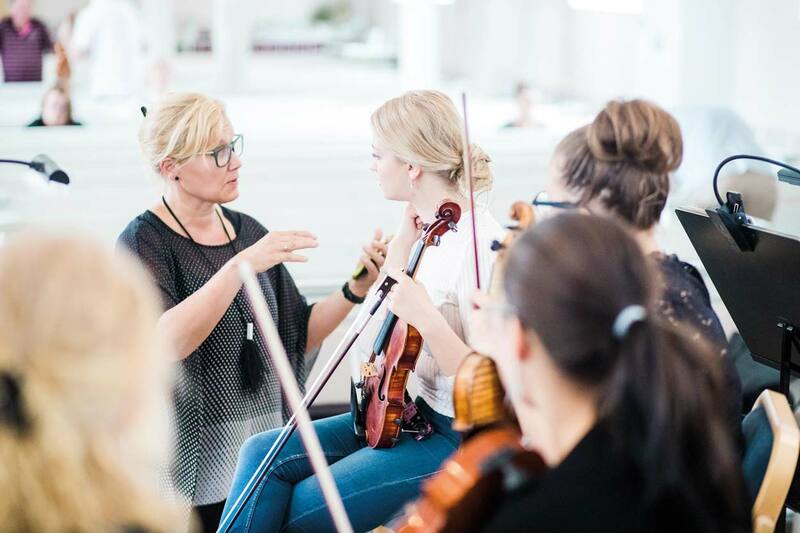 builds on the long-standing teaching traditions of musical mentors of the very highest level, supported by an experienced organisational team operating under the artistic direction of renowned conductor Jukka-Pekka Saraste. LEAD! will return to the Aurora Festival from 18-25 August 2019, working with the Aurora Symphony Orchestra as well as running its Professional Mentorship workshops. Jukka-Pekka Saraste will be leading the orchestra rehearsals supported by LEAD! mentors Alexander Zemtsov and Franz Bartolomey, and the team will also be running separate workshops throughout the week focussing on the key themes of developing individual leadership, communication and responsibility. Professional LEAD! Mentors Sarah Osa and Frances Maunder will again be offering group and individual advice sessions for students on the subject of the classical music business.There will also be a chance to hear Leonidas Kavakos, joining the LEAD! team and orchestra to perform the Korngold concerto, discussing his career and experience with long-term collaborator Jukka-Pekka Saraste. As usual, masterclasses for young conductors will form a key part of the project. 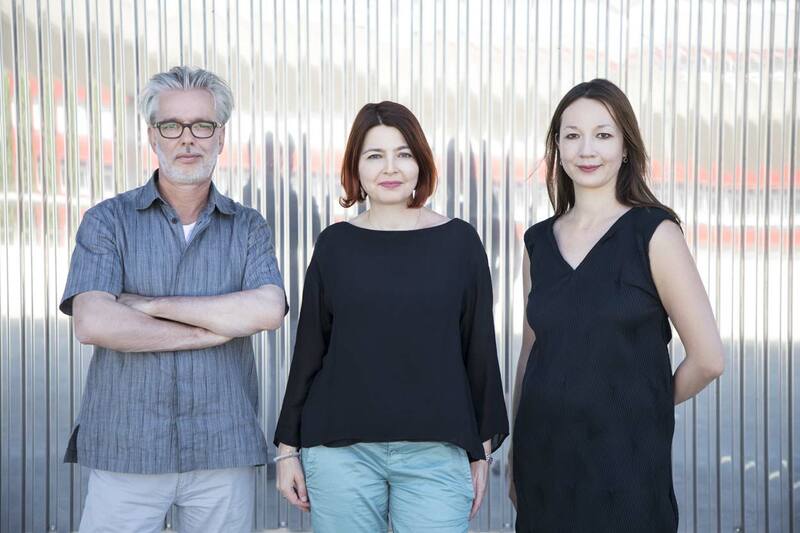 LEAD!’s collaboration with the Aurora Festival, now in its second year, will take place at Kungliga Musikhögskolan, Stockholm, and the concert on 25 August will be held at Konserthuset.